Ed is the European Portfolio Manager and a Solicitor of the Courts of England and Wales. 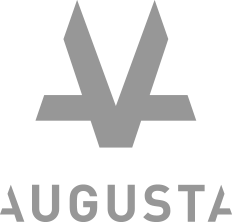 Prior to joining Augusta, Ed spent ten years in private practice at Carter-Ruck and at leading Scottish firm Maclay Murray & Spens. While in private practice, Ed specialised in alternative funding arrangements for commercial and general civil litigation, and was involved in a number of leading cases in this area of the law. Ed completed the Bar Vocational Course in 2006 and was awarded the Queen Mother Scholarship by Middle Temple during those studies.